My last shoot of 2015 couldn't have been sweeter! This little gal arrived right before New Year's and her family could not have been happier! Big brother Patrick was a bit unsure of his new sister, but like most toddler boys, was easily distracted by snacks and plenty of attention from his parents. I know I say it all.the.time. but I truly love Fresh 48 sessions. Not only are the babies just perfect, the sessions are just so honest. Hoping to fill my calendar full of Fresh 48's for the New Year but for now, enjoy this precious baby girl! 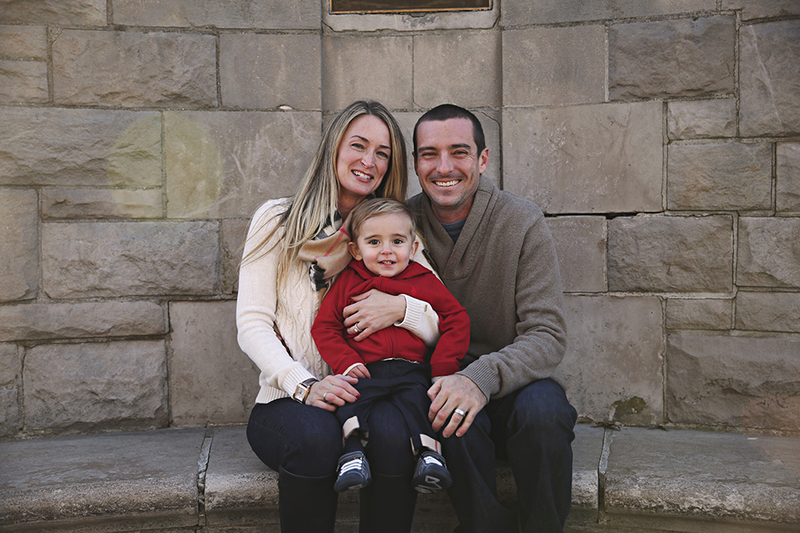 Another family session in the books for 2015! How ADORABLE is this little guy? I love shooting these guys every year. The girls are simply beautiful and always perfectly dressed (Mom and Dad aren't too bad either). We had a lovely day for our session and the girls were on top of their game - no shortage of smiles for their favorite photographer! Sweet Riley. She is just the cutest little thing. I grew up with her Mommy and she is truly just a joy to be around. So full of energy and smiles for days! Such a happy little girl is truly a testament to her wonderful parents. 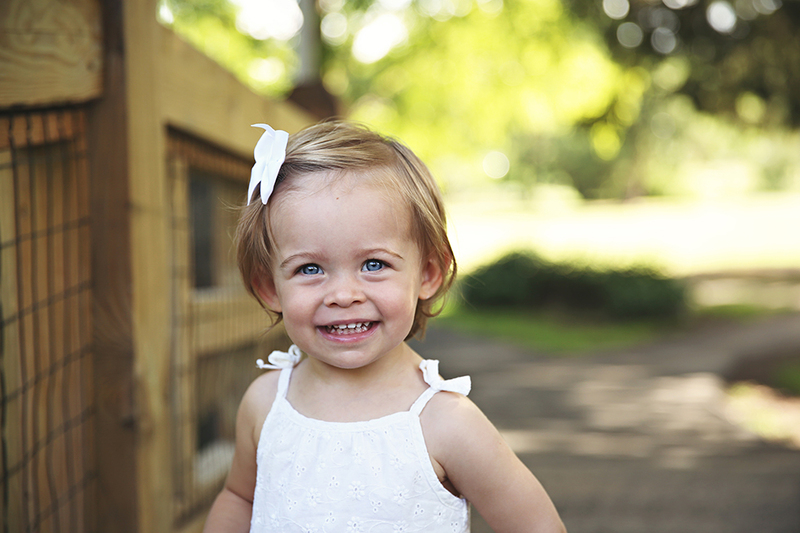 I look forward to capturing her sweet smiles for years to come. Little Francesca gave me a run for my money in the sleeping department, but she finally dozed off long enough to capture some sweet shots. It was lovely being in this family's home and spending time with them again! What a glorious day we had for our beach session! I don't get the opportunity to do beach sessions often, so when I am able to, I jump at the chance. 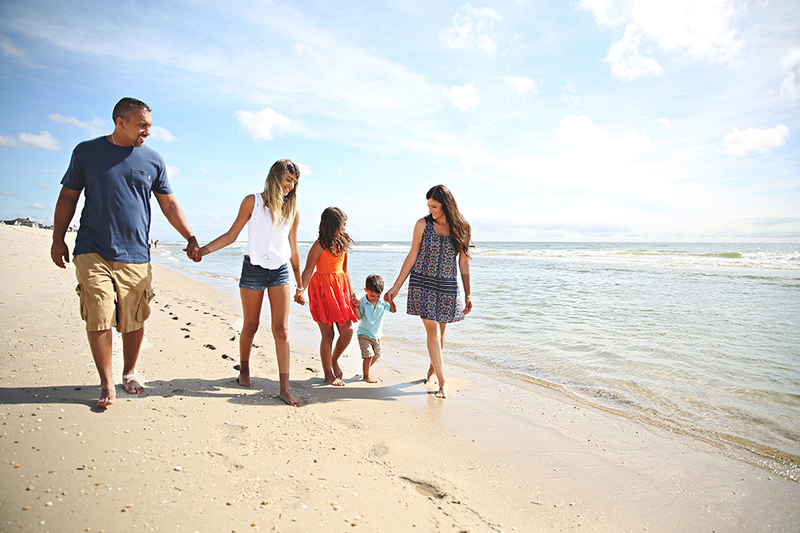 The bright blue sky and shimmering water was a perfect backdrop for one of my favorite families and most loyal clients. It's such a joy to photograph them every year and watch their children grow. 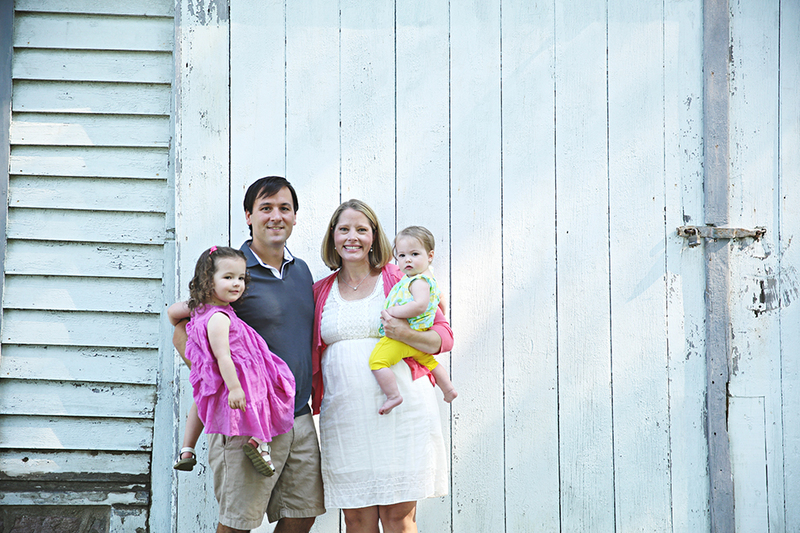 This sweet family was a joy to photograph. With two sweet little girls and another baby on the way, they were full of happiness and smiles. I look forward to seeing them again in the future! Another Fresh 48 in the books! 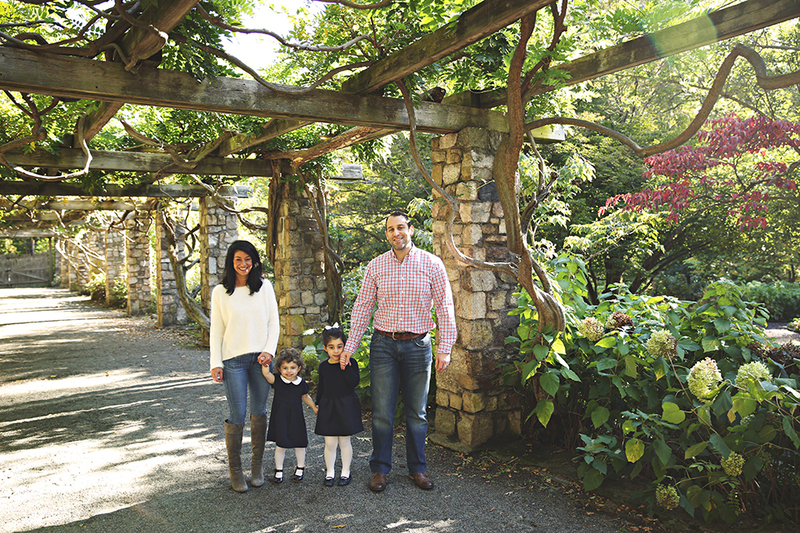 My favorite type of session to shoot, and with such a wonderful family. I'd previously photographed this family's two sons as a suprise Christmas gift for their Mom, so it was very exciting to hear that they had a new baby on the way! I know they were thrilled to add a little girl to their family. Just beautiful! I'd been waiting a long time to meet this little guy. I met his parents over the winter before they even officially announced their pregnancy. Little Niko was feeling a little defiant the day of our session, but after a while he had to succumb to la la land. I actually really love the awake shots - Niko was super alert throughout the entire session and we just went with the flow and captured some really adorable shots. Cannot wait to see these guys again in the future! I was so excited to do this lifestyle newborn session. When Mom contacted me about newborn photos, I knew a lifestyle session would be the best bet seeing as baby Cameron was already 3 weeks old (posed newborn photos are best done within the first 14 days of life). I couldn't be happier with the images we captured. Pure and honest images of this sweet baby girl and her Mommy. 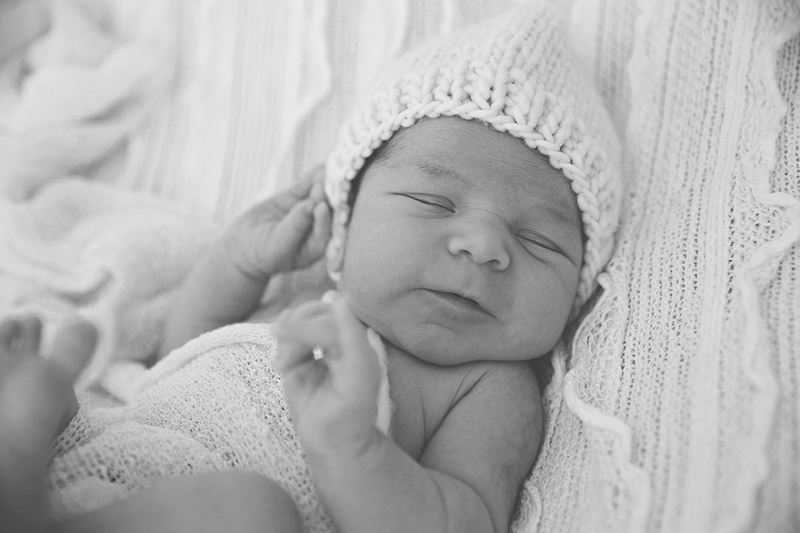 I've got to get more lifestyle newborns on the schedule - it was so much fun to shoot!